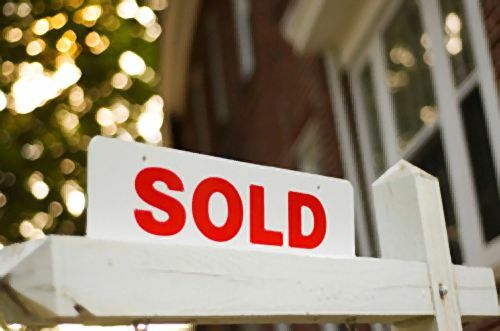 A report from the BMO economist Sal Guatieri suggests that the spring house buying season is already booming in Toronto and Vancouver. Data from the Toronto Real Estate Board shows sales up 11 per cent in the year to February while prices increased 8 per cent. In Vancouver sales were up 21 per cent year-over-year and prices rose 6.4 per cent. Guatieri says that the early start for those two markets would be the exception rather than the rule with Alberta and Newfoundland expecting to be softer markets, Regina and Saskatoon seeing falling prices with Quebec and Atlantic Canada stable.